Make Up Forever recently released two new palettes, exclusively to Sephora featuring their reformulated eye shadows. There is a neutral palette (the “Nudes You Need”) and a more colorful palette (the Artistic “Colors You Crave”). 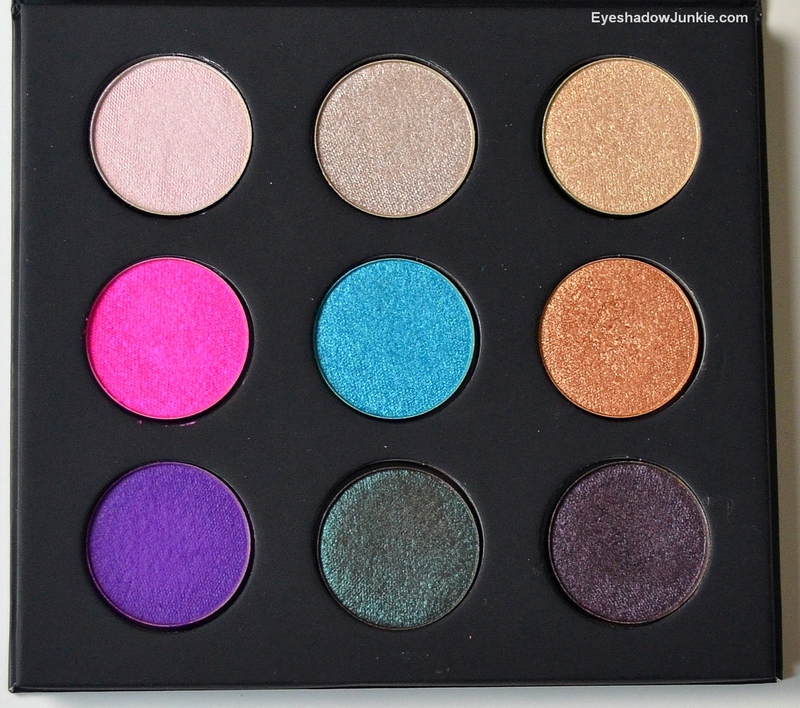 Each palette contains nine for $42 (0.06oz each). This is an amazing deal. Despite the fact the shadows are smaller than their full-sized singles; 0.06oz is larger than your typical Mac and Urban Decay shadows. 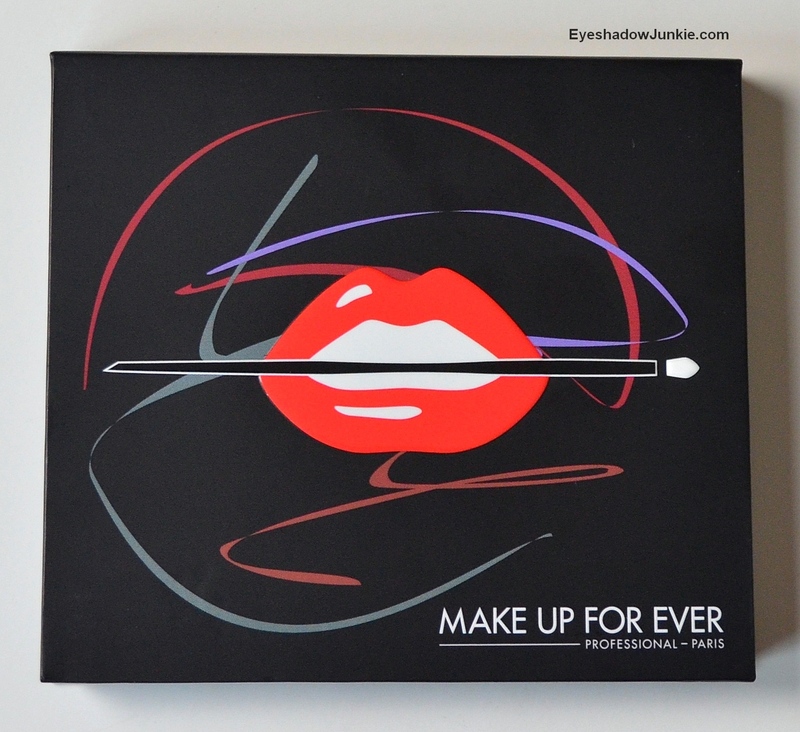 Make Up Forever’s full-sized single shadows are 0.07oz and retails for $21. 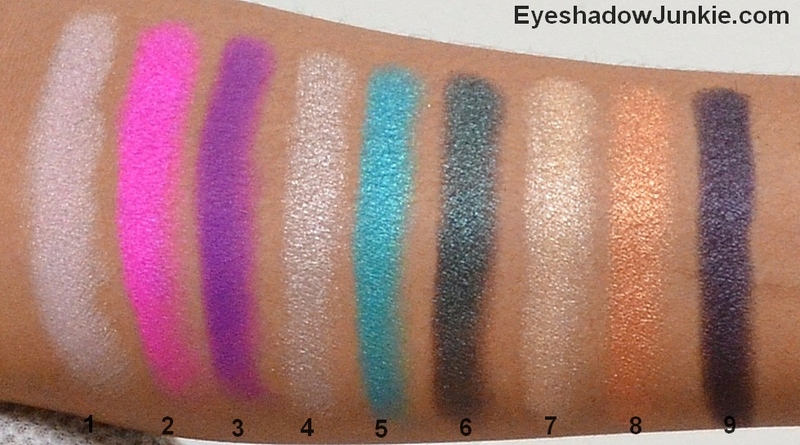 With these palettes, you’re getting nine, fantastically pigmented shadows for under $5 each. Thank you. 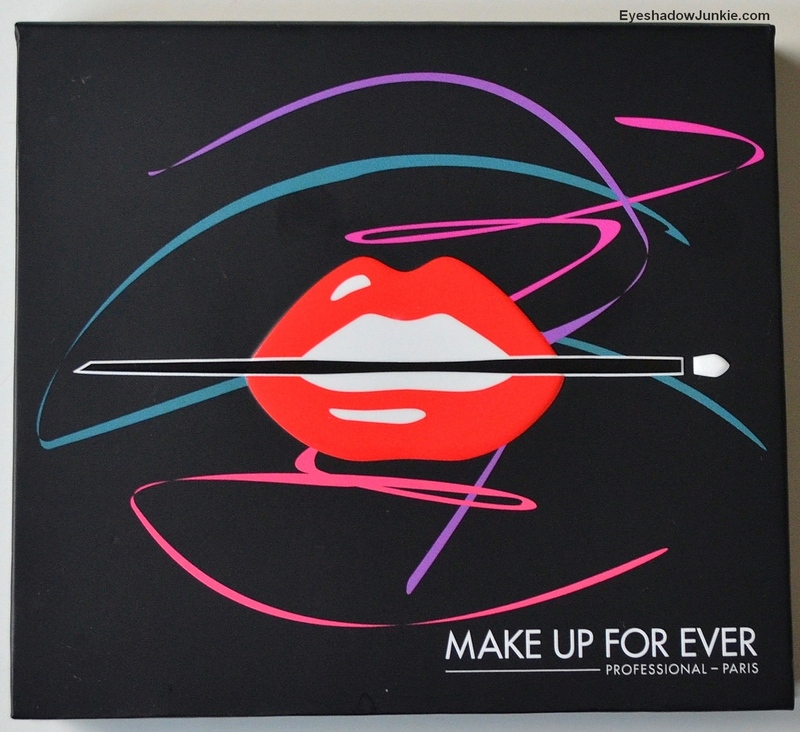 Make Up Forever arranged the palettes as a trio for certain eye looks. Each column represents a suggested look. The only gripe I have with these palettes is there aren’t any matte shades; at least give me a less frosty finish for the paler shades. 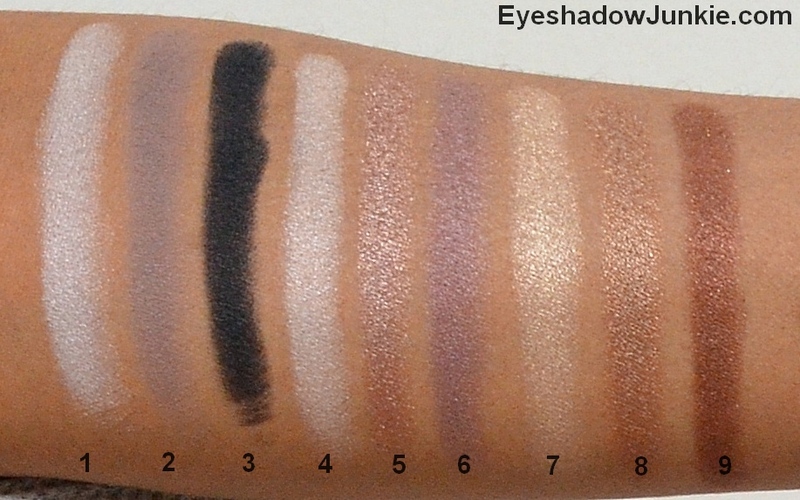 There is also a shade that appears in both palettes, which is ME-512 (Golden Beige). The palette itself is a hard card board with a decent magnetic closure and contains a large mirror. The Artistic palette is Limited Edition. 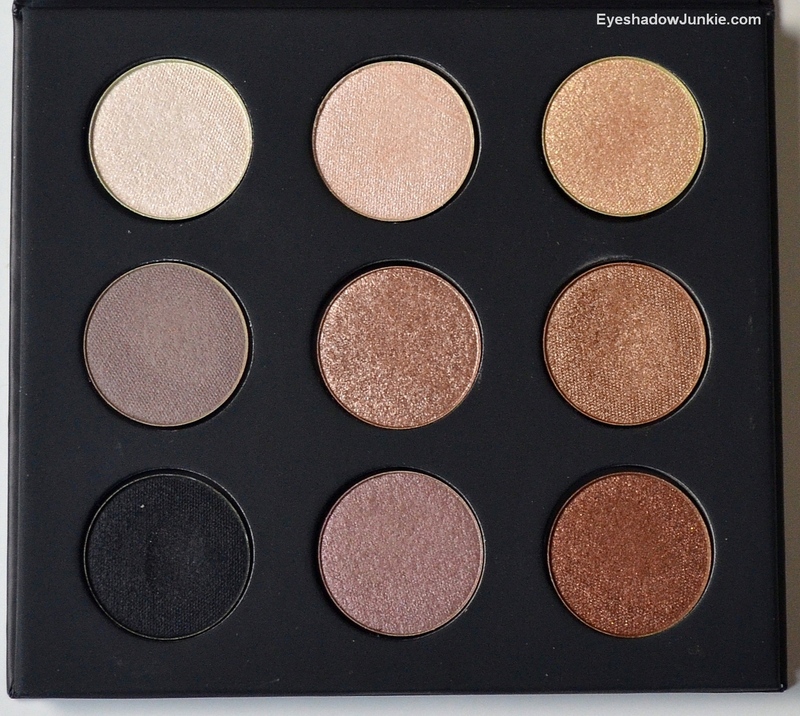 Neither palette contains shades that aren’t easily duped, but the quality, amount for the price can’t be beat. It’s definitely worth checking out for that reason alone. 1 – I-582, Pearl; 2 – S-556, Taupe Gray; 3 – S-102, Onyx; 4 – I-514, Pink Ivory; 5 – D-562, Taupe Platinum; 6 – I-544, Pink Granite; 7 – ME-512, Golden Beige; 8 – ME-644, Iced Brown; 9 – D-652, Celestial Earth. 1 – I-872, Pearly Pink; 2 – ME-910, Electric Magenta; 3 – S-924, Purple; 4 – D-552 Crystalline Gray Beige; 5 – ME-232, Turquoise Blue; 6 – ME-302, Peacock; 7 – ME-512, Golden Beige; 8 – ME-700, Amber; 9 – ME-930, Black Purple.